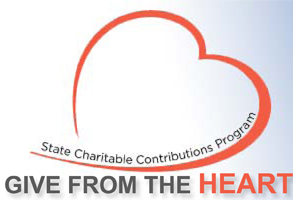 SCCP is an employee benefit for State of Georgia state and University system employees to contribute to the charity of their choice through payroll deductions or a one-time donation. There are 130,000 employees that participate, along with 250 charities that have been certified by the program to be responsible, effective, and upstanding. ANGEL FLIGHT SOARSTM is proud to be selected as a eligible charity and added to the program. We are SCCP Charity number 182000. For more information on how to donate, please visit the SCCP website.